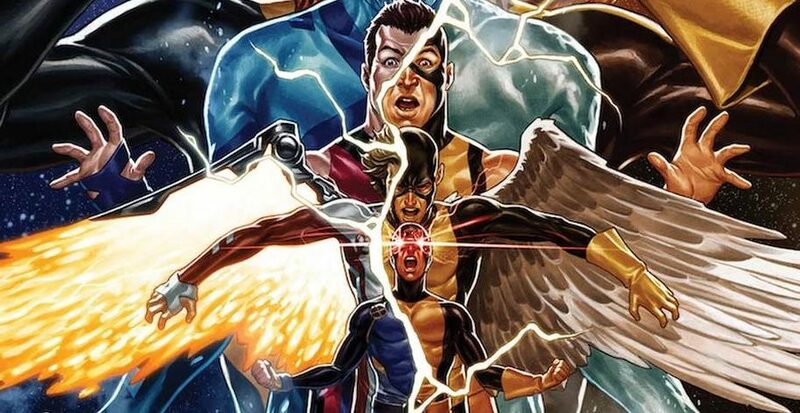 Marvel Comics Universe & January 2019 Solicitations Spoilers: X-Men Red Cancelled Due To Uncanny X-Men Disassembled & New Friendly Neighborhood Spider-Man Series? 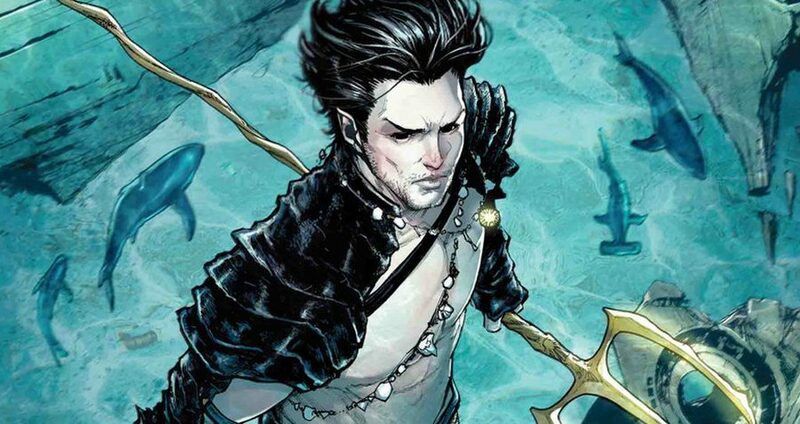 An end with new beginnings? 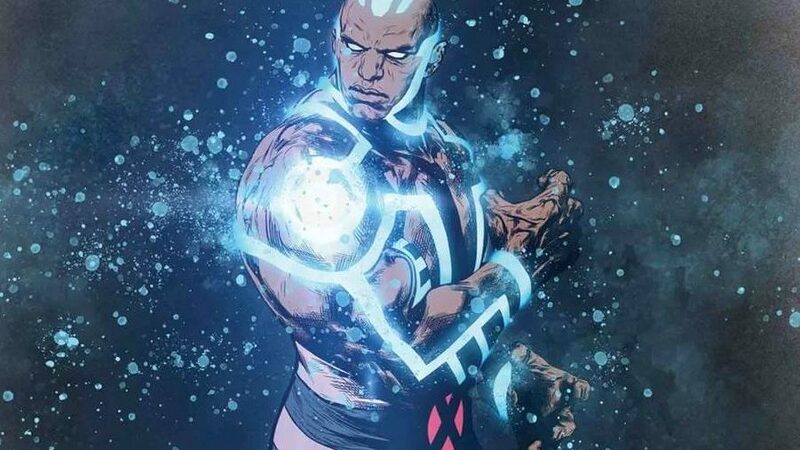 Marvel Comics Universe & X-Men Red #8 Spoilers: Cassandra Nova’s “Hatred Machine” Endures As A Family Feud Looms?! 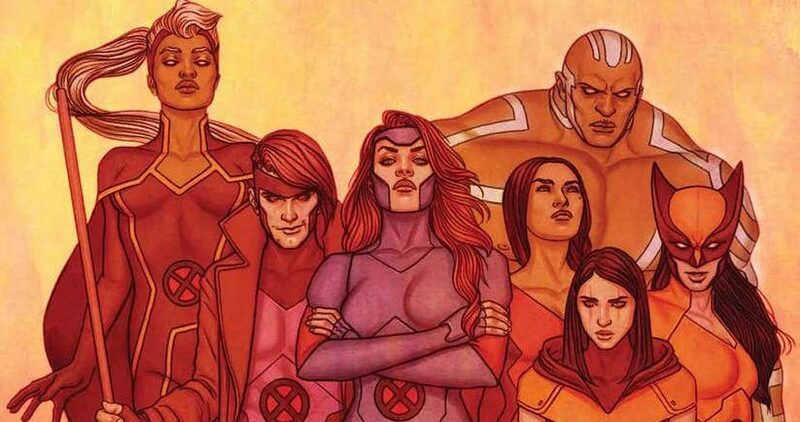 Marvel Comics Universe & December 2018 Solicitations Spoilers: X-Men Red Set To End? 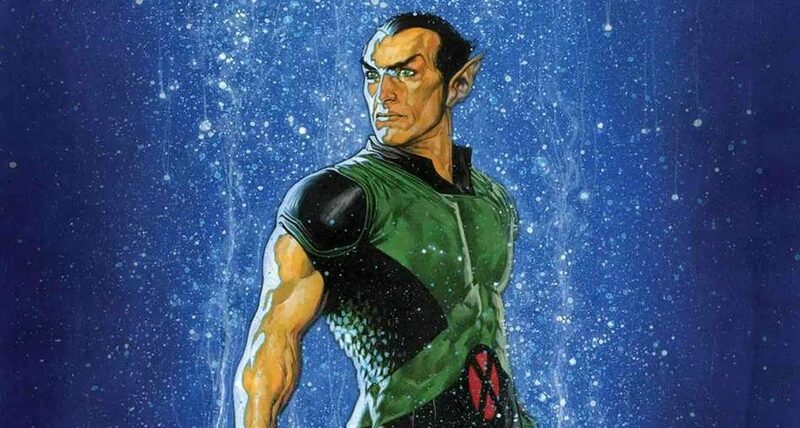 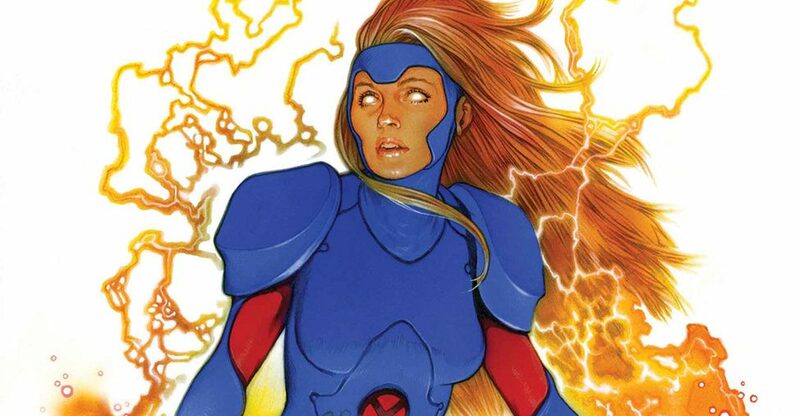 Extermination & Uncanny X-Men Disassembled Casualty? 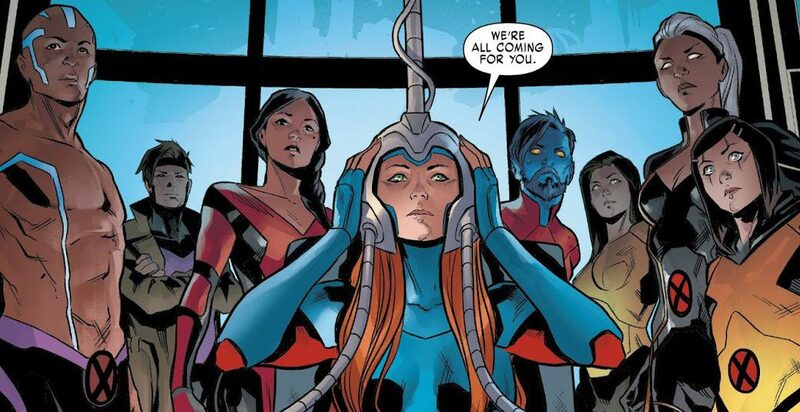 Marvel Comics Universe & X-Men Red #7 Spoilers: In A World Feeling More Hostile, Insular & Scared Of People That Look Different From Them, Can The X-Men Help & Heal As X-Men Disassembled Looms? 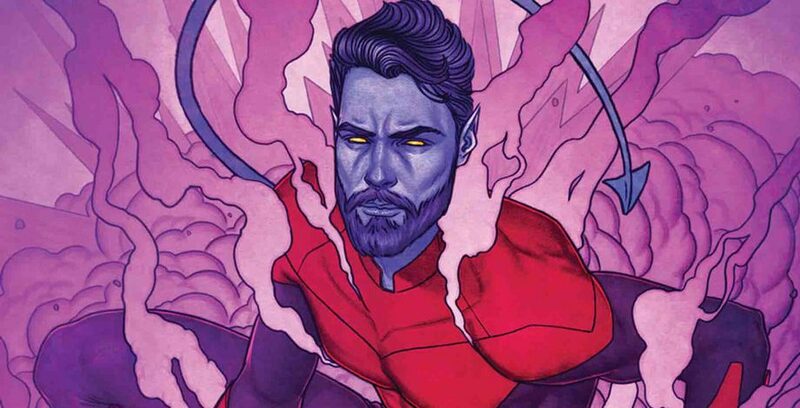 Marvel Comics Universe & X-Men Red #6 Spoilers: Cassandra Nova Makes Her Move! 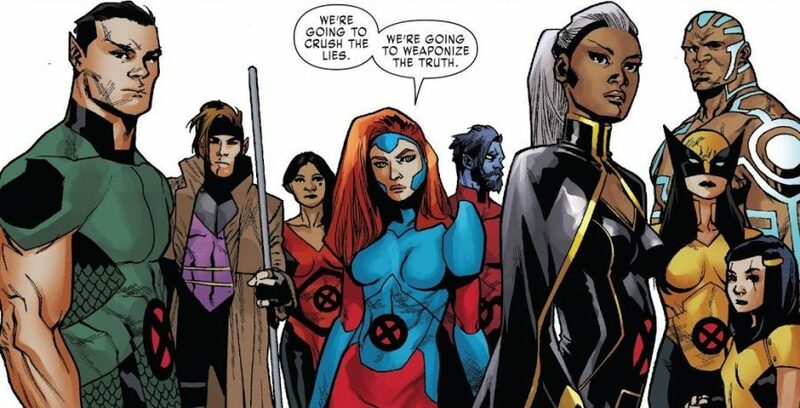 Marvel Comics Universe & X-Men Red #6 Spoilers: More Mutant Hate Xavier Family Style? 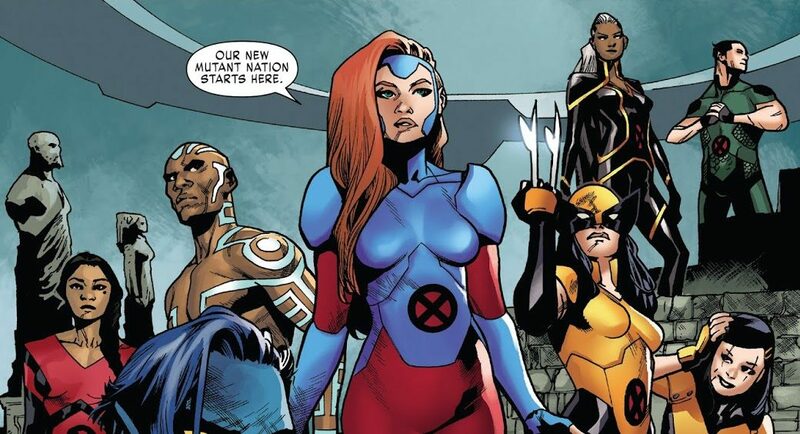 Jean Grey’s X-Men Continue As Top X-Team Via Preview! 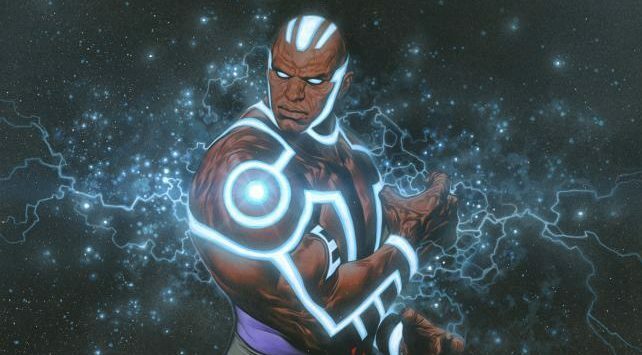 A reflection of the times? 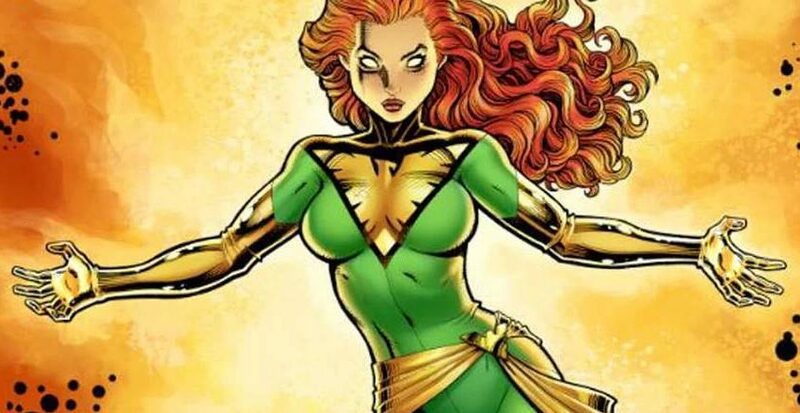 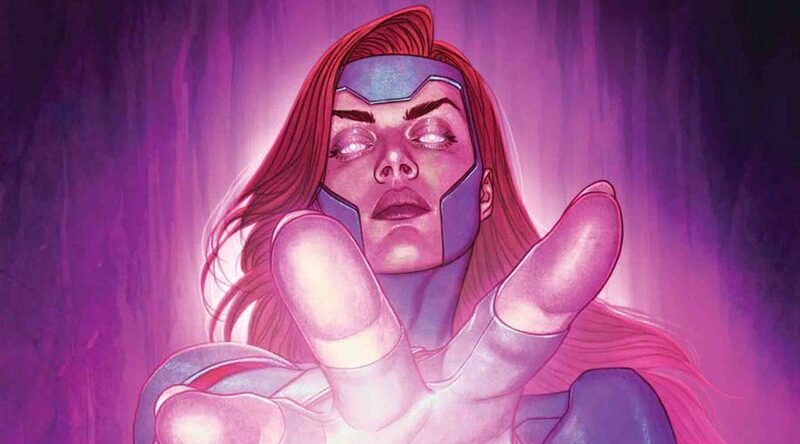 Marvel Comics Universe & X-Men Red #5 Spoilers: Cassandra Nova Vs. Jean Grey & The X-Men Come To A Head As The World Is At The Brink! 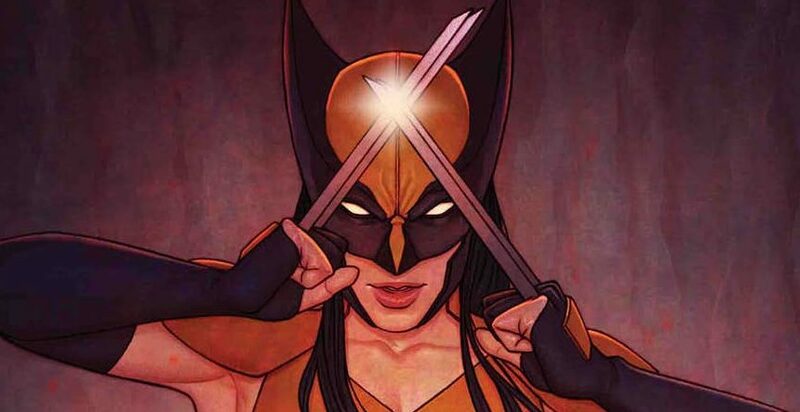 Marvel Comics Universe & August 2018 Solicitations Spoilers: Epic X-Men Red Run Continues! 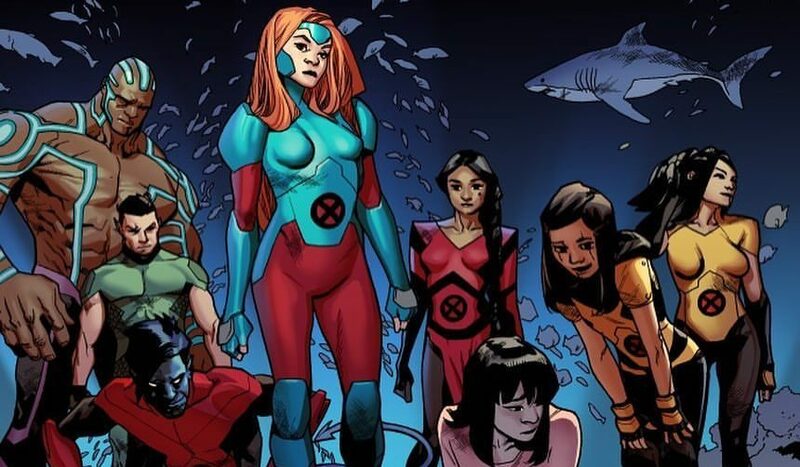 Marvel Comics Universe & X-Men Red #4 Spoilers: New X-Men Team Forms As Cassandra Nova’s Creepy Plan Revealed! 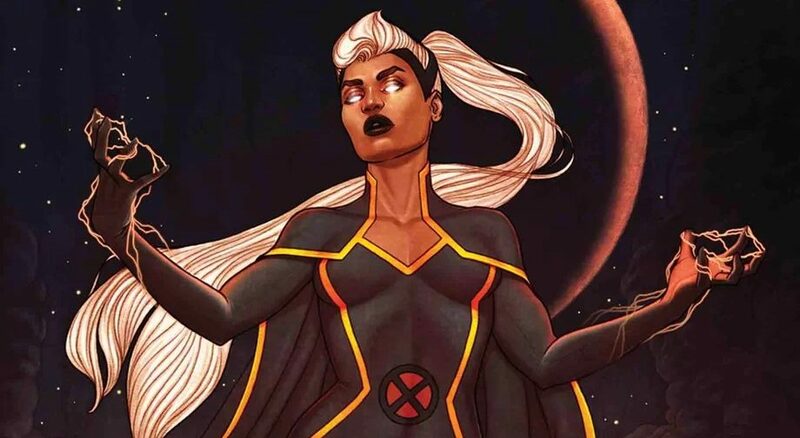 Marvel Comics Universe & X-Men Red #4 Spoilers: Storm Vs. Jean Grey Over Black Panther’s Wakanda Via Preview?